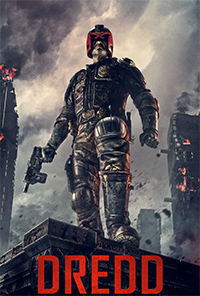 IDW Publishing announced on Wednesday that, in conjunction with England’s 2000 A.D., they will be bringing a brand new Judge Dredd series to American soil this Fall. 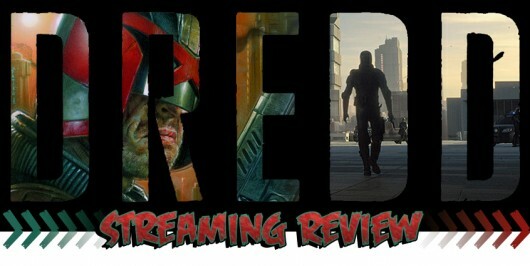 It’s a good year for Judge Dredd fans as 2012 marks the 35 anniversary of the character, as well as his return to the big screen starring Star Trek‘s Karl Urban as the Mega-City One lawman. But what comic book fans care about now is the return of the comic book series. Americans will be able to witness the tough as nails, overly forceful lawman in his own series for the first time in 18 years. 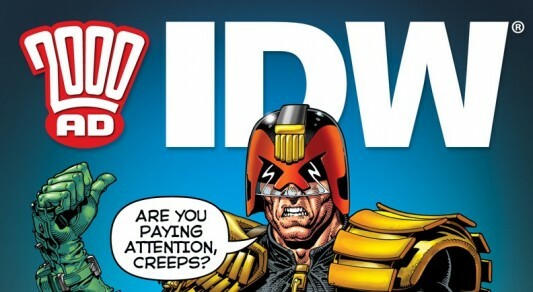 2000AD and Judge Dredd celebrate 30 years on the Newsstand AND Reveal the Origins of a Comics Icon! 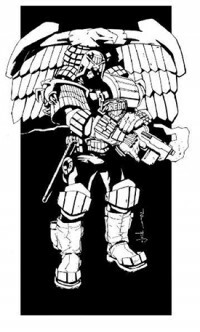 … The Origins of the Illustrious Judge Dredd! I will forewarn you now and say that this is NOT a spoiler. Moreover, an opinion on what is potentially the story that fans have been waiting a long while for. 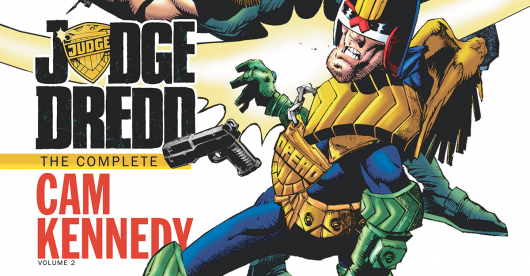 Judge Dredd and 2000AD are landmark respected Weekly British Comic Anthologies that have survived the harsh landscape of U.S. invasion comics for the last 30-plus years. 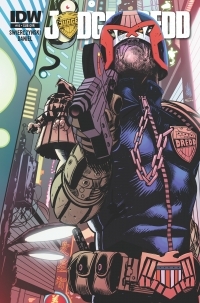 Judge Dredd is a lawman in the future. 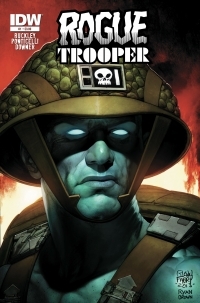 He operates in Mega-City One. The year: 2128 AD.